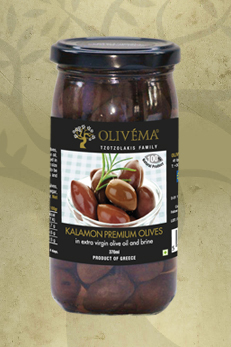 An excellent selection of table olives, naturally ripened in the ideal Greek climate, and handpicked from November until December. Superior in size whilst rich and fruity in taste. To be enjoyed as starters, in salads and many other dishes.